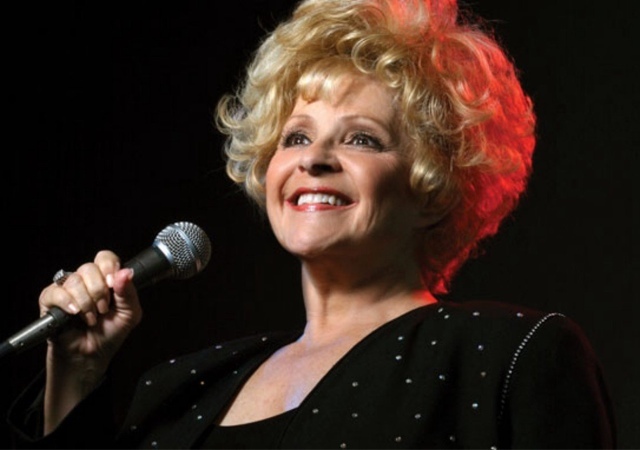 Nashville, Tennessee (April 5, 2016) The Music City Christian Fellowship (MCCF) announced today that Rock-N-Roll, Country Music and Rockabilly Hall of Fame Legend, Ms. Brenda Lee, will be returning to Host the 36th Annual SundayMornin’ Country® Celebration at the Grand Ole Opry House, Sunday, June 12, 2016, at 2:30 P.M.
Tickets for Sunday Mornin’ Country® are ON SALE through the Opry Box Office (1-800-733-6779) or (www.opry.com – click on tickets) and Ticketmaster(www.ticketmaster.com/event). Visit www.MusicCityChristianFellowship.org for more information. The Music City Christian Fellowship is a 501©3 non-profit organization and all artists volunteer their performances at theJune 12 concert. Positions on the MCCF Board of Directors are non-salaried.Sunday Mornin’ Country® is a registered trademark of the Music City Christian Fellowship.